Equipment: Two freezers for pre-packaged ice cream treats and Honda generator. 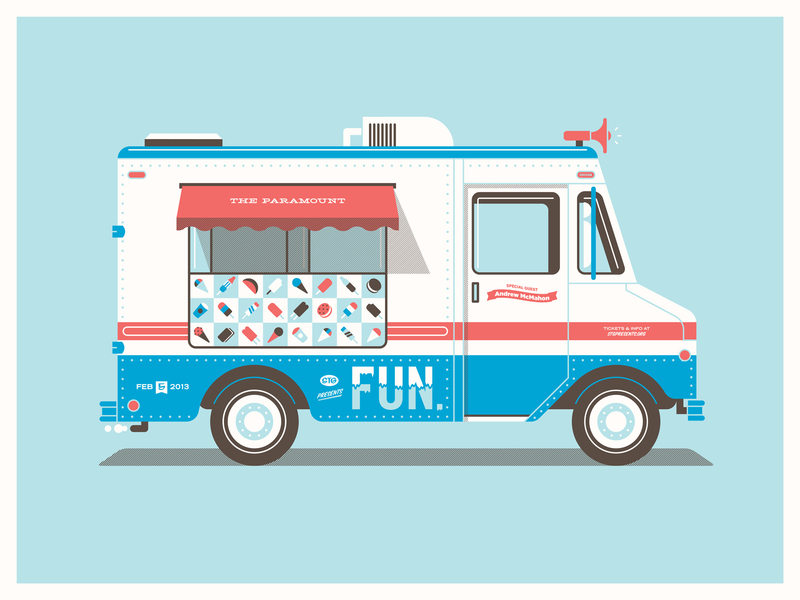 Nostalgic Classic Ice Cream truck. Turnkey business. Ready to start for events Spring 2019!